The first people began arriving in South America between 10,000 and 20,000 years ago. They arrived by way of the Bering Strait land bridge, which connected Asia with the New World. At this time the continent was in the midst of the Ice Age. Gradually, these people worked their way south, passing through both North and Central America. For the next three thousand years they were primarily hunters and gatherers who used stone tools. Sometime around 8,000 BC agriculture began to develop. Some of the first crops included potatoes, beans, corn, squash, peppers, guava, and quinoa. As the food production increased, so did the population. The greater population led to the formation of the first South American kingdoms. These kingdoms laid the foundation for the Inca Empire by fostering art, culture, architecture, religious beliefs, and political organization. 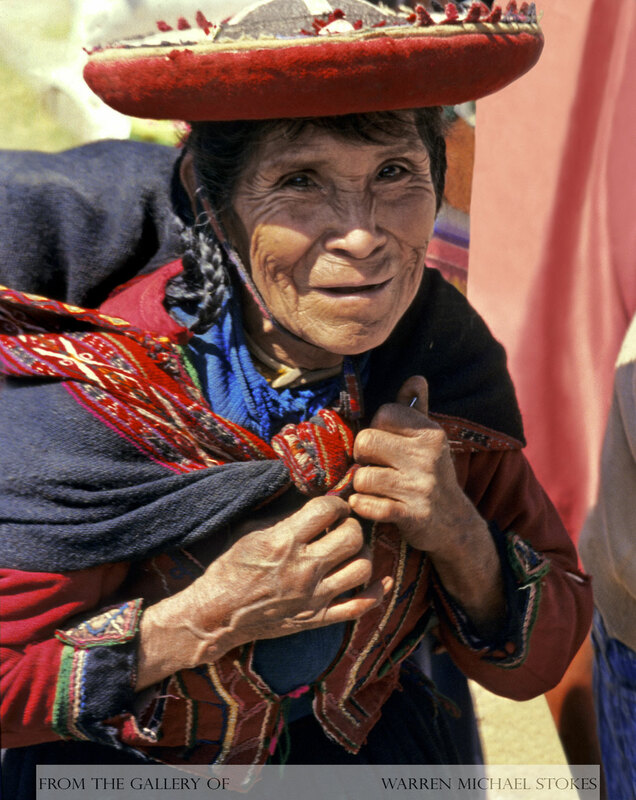 The first of these cultures were called the Chavin (900-200 BC). The Chavin developed art, pottery, metalwork, and textiles. The Chavin traded with other cultures as far away as 470 kilometers to the south. They were also excellent builders. Their most monumental complex is known as Castillo. It is an excellent example of fine architecture, marvelous stone art, and remarkable masonry. It’s walls included motifs of serpents, felines, raptorial birds, as well as a procession of jaguars. The Chavin were followed by the Paracas culture that began sometime around 600 BC. The skulls of Parascas children were bound and flattened at birth. It is believed that the well-to-do were mummified. This culture was known for its textiles, metalwork, and ceramics. The Parascas culture gave way to the Nazca culture. The Nazca culture is well known for their enormous rock patterns. These patterns called geoglyphs, are so large that they can only be seen from the air. They were created by removing the upper dark sediments of desert so that the lower much lighter layers of earth could be exposed. In all there are about three dozen compositions. There are birds, killer-whales, a monkey, a spider, and a few plants. One bird is approximately 300 feet by 400 feet. The first highly developed people emerged between 100-800 AD, and they were called the Moche. The Moche capital was called Cerro Blanco and it was composed of two enormous architectural complexes. These complexes were called Huaca de la Luna and Huaca del Sol. Huaca del Sol was the larger of the two and it was constructed out of more than 100 million bricks. Sometime around 600 AD El Nino flooding struck the capital and destroyed the city. Then, between 100 and 200 AD, on the shores of Lake Titicaca, emerged the Tiahuanaco (Tiwanaku)culture. The Tiahuanaco flourished for at least 700 years. Their culture included architects, masons and advanced building technology. Much of what the Incas learned about building came from the Tiahuanaco culture. The Tiahuanaco culture was followed by the Chimu culture. The Chimu culture conquered valley after valley eventually controlling over 1,000 miles of territory. However, before long, the Inca rose to power under the rule of the great Incan emperor named Cusi Yupanqui. Had the Spaniards arrived 100 years earlier they would have found the Chimu in control of the area we now call Peru.